Great experiences keep complexity behind the scenes, allowing people to interact without a second thought. The most rewarding outcomes come from understanding and crafting each detail of the experience. The success of a product or service hinges on the state of the entire experience. Our team approaches each project holistically to guide next steps from the most useful and rewarding vantage point. 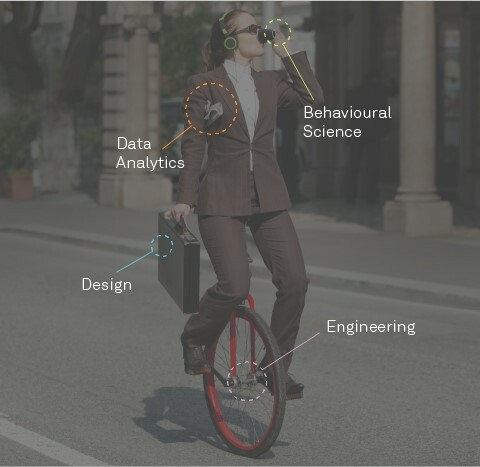 Our multi-disciplinary team of experts is passionate about helping organizations overcome complex challenges by understanding, adapting and reshaping the future of their products and services. 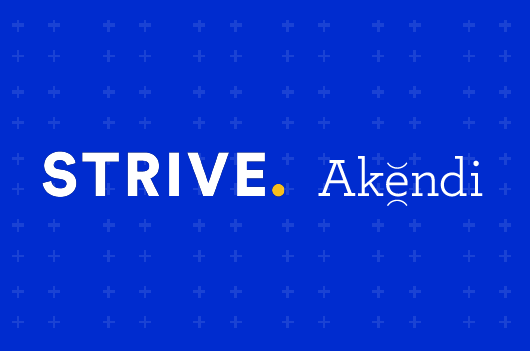 Feb 12, 2019 / We are extremely excited to announce Akendi as an official sponsor of the 2019 UX Research Conference: Strive. Organized by the UX Research Collective, Strive will be held June 6-7, 2019 at Roy Thomson Hall in downtown Toronto, Canada. This 2-day immersive conference will provide a space for researchers and designers to become inspired, learn from each other and forge long-lasting professional connections. 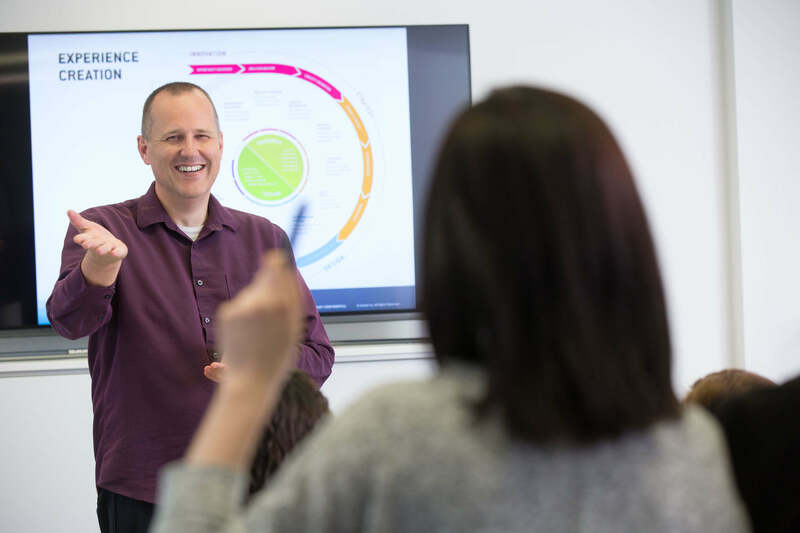 As a leading firm in the fields of UX research and design, we’re proud to be part of an event that shares our commitment to make the world a better place through good design. We are looking forward to seeing you there! Akendi is an Experience Thinking innovation firm for end to end experiences. We are the UX design agency, service design company consulting for organizations. We are in London, Cambridge, UK.